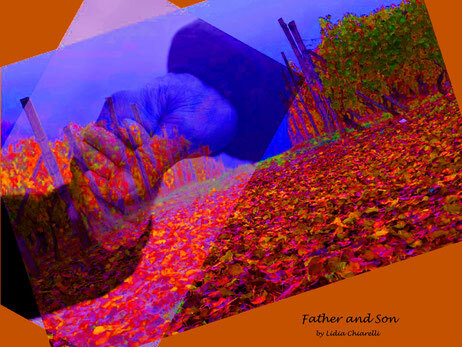 "FATHER AND SON" poem by Stanley H. Barkan, New York - immaginepoesias JimdoPage! Artworks inspired by "In The Beginning"
Agliè: exhibitions related to "Premio Letterario IL MELETO DI GUIDO GOZZANO"
—you and me in one.
. . . that is us.